For many Americans, a night at a mexican restaurant is a fun family occasion that offers a brief escape from the ordinary. Not All mexican restaurants are created equal however. While the flavor of the food is a big factor in what makes a mexican restaurant good, there are quite a few different qualities that can truly set one particular establishment apart from its competition. 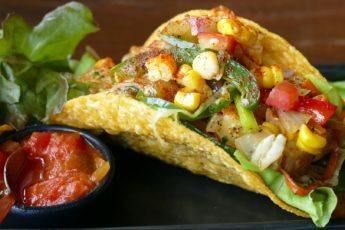 In this article we’re going to look at what makes Mexican Summerlin restaurants (and any Mexican restaurant) truly great. Rustic decor is always a good idea. Natural wood tables, traditional Mexican folk art, as well as charming and attractive serving dishes are good examples. Folksy, sombrero wearing skeletons (calacas) and “sugar skulls” (calaveras) are cool and all…but there’s way more diversity to mexican art than just Dia de Los Muertos decor. Mexican food should be festive. The ingredients should be fresh and colorful” vibrant reds, greens, yellows and whites of tomatoes, chilies and onions. Presentation should be clean, and in just the right portion size. It should never look sloppy, or thrown together. 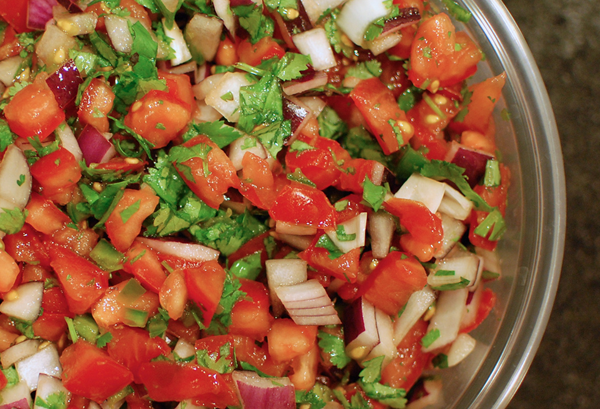 Vibrantly colored, fresh pico de gallo is a favorite accompaniment to chips, and hungry customers appreciate a bit of complimentary “merienda” or snacks to appease their appetites until their the entrees arrive. Hot foods should be served while steaming, and cold foods. should be crisp and refreshing to the palate. Nobody wants to eat a messy pile of mystery ingredients and wilted vegetables. The best mexican restaurants serve food with style and flair, from steaming molcajetes, to chips and salsa. Everything should look beautiful; we eat first with our eyes, and dining at a mexican restaurant is no exception. When people dine at a mexican restaurant, they should feel welcome, and relaxed. A latin-pop playlist is a good idea for weekends, when people are out to have the most fun (and drink the most tequila) but volume should allow for people to still have conversations without having to shout. During less busy times and weekdays more downtempo and traditional mariachi music will provide your patrons with a relaxed and pleasant atmosphere. Calibre 50, Los Tigres del Norte, and Banda El Recondo are all very popular and very talented groups that are proving that the spirit of and regional Mexican music styles alive and well in 2018. Music is a universal language, and one of the best ways to create a pleasant experience for guests. When people think of mexican food, they often think of the rich stewed meats like pork carnitas and seared tender steak. But a good mexican restaurant should offer a delicious selection of vegetarian and even vegan alternatives with plant based sources of protein to appease every guest who walks in your front door. It’s also a good idea to offer a variety of authentic mexican dishes, as well as some popular Tex-Mex dishes. Some people are fond of the crunchy yellow corn tortilla shells and wheat flour tortillas that are synonymous with Tex-Mex, while others prefer a more traditional white corn tortilla. 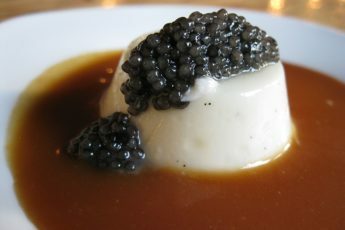 It’s good to cater to everyone’s palate, while maintaining an authentic charm and feel. A Fine Selection of Mexican Beer, Wine, and Spirits. If an establishment serves alcoholic beverages, they should carry a good selection of authentic Mexican brands and styles. Another thing that will set a restaurant is to offer delicious Mexican cocktails that are NOT margaritas. Margaritas are barely mexican. How do you say “daisy” in spanish? Margarita. A quick google search can turn up a few great recipes for authentic mexican cocktails that will pique the tastes of patrons. As with any restaurant, a Mexican restaurant that offers friendly service, good atmosphere, delicious food and good memories, is a great restaurant. 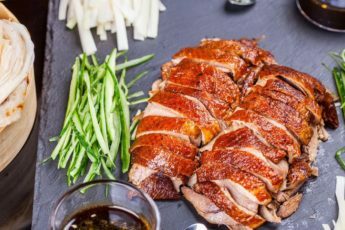 Use this article as a guide, and search online for other ways that you can offer great service, quality menu items and cherished family memories that will keep your patrons coming back over and over. The best way to succeed as a mexican establishment is to know your customers, and what they want. The best customers, are customers for life. What are your favorite mexican restaurants in your hometown? Link their website in the comments below. Dayanna Volitich's vegan taco and Mexican food tour.